For 5% of the piano’s purchase price per month, you can rent the piano till you are ready to purchase it, in which case 2/3 of your current payments will be deducted from the piano’s total value. 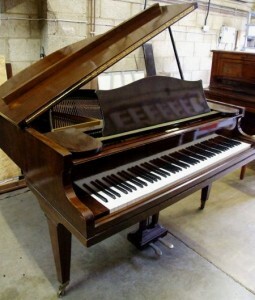 Piano priced at £5,000, 5% of £5,000 = £250pcm. 2/3 of £250 is £165. 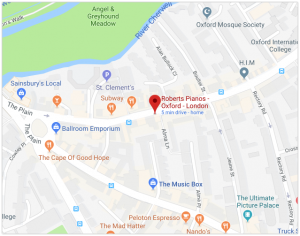 10 months of a monthly payment of £165 equates to £1,650 this amount will be deducted from the price of the piano leaving a total balance of £3,350 to pay off at the end of the period. RENT ANY USED PIANO FOR 3% of its purchase price per month. If you pay 10 months rental in advance then 100% of the rental paid will be deducted from the purchase price of this or any other piano. We will also halve the removals charge (ground floor only). After the 10 months period finishes, if you decide to continue renting please see the two rental schemes. 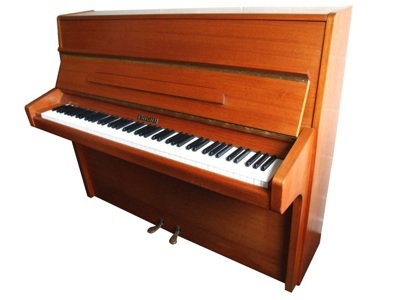 Rent a Knight or Welmar upright piano from £48 per month! Rent a fine grand piano from £150 per month! 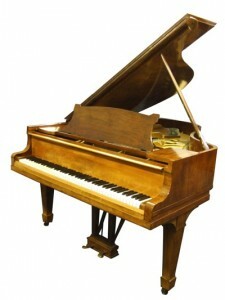 We often have a good quality Steinway, Bechstein, Bösendorfer and other makes of grand to rent out. RENT ANY USED PIANO FOR 3% of its purchase price per month. If you pay 10 months rental in advance then 100% of the rental paid will be deducted from the purchase price of this or any other piano.